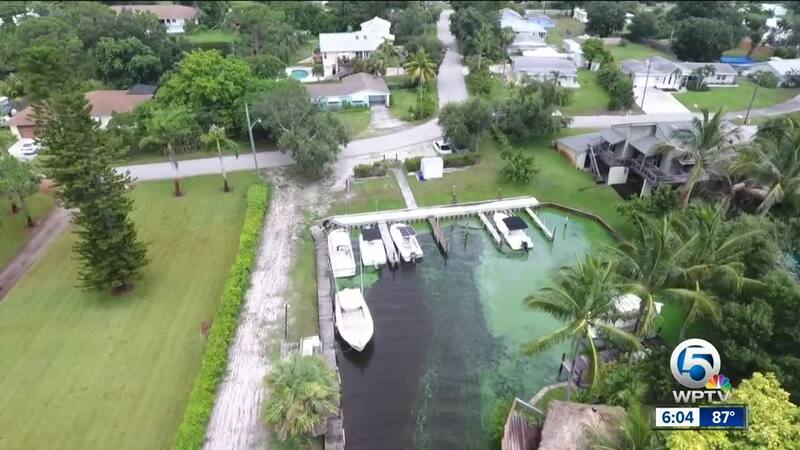 You might have seen a headline recently that researchers at FAU Harbor Branch say people are breathing in toxins from blue-green algae on the Treasure Coast. TCPalm reported researchers found detectable levels of microcystin in dozens of peoples noses. Researchers took samples of blood, urine, and nasal swabs from people that live or work near the water. Those researchers are now saying the results aren't final. 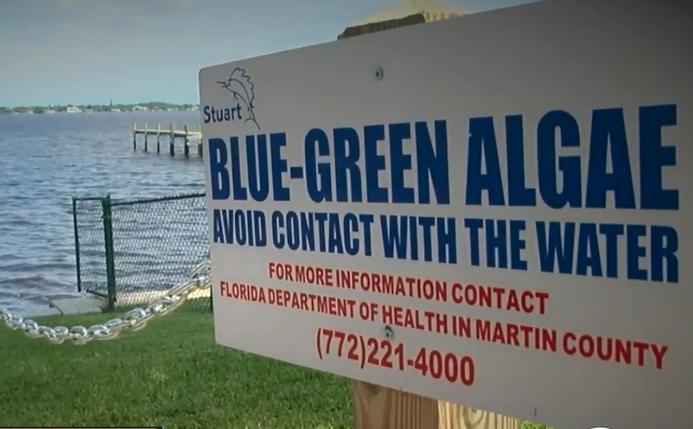 "HBOI is currently conducting a toxin exposure study on residents who may be occupationally or recreationally exposed to the blue-green algae bloom waters. This study consists of taking swab samples from volunteers to screen for blue-green algae toxins. Initial results of microcystin toxins in nasal swab samples have not been validated, nor have they gone through the peer review process. We will continue to monitor both the health and environmental impacts of the blue-green algae bloom and release our scientifically validated findings to the public." Either way, this is still alarming for people on the Treasure Coast. "How much I've breathed in and it's probably not good," said Tom Nolin at Riverland Marina in Stuart. Larry Brand, a marine biology and ecology professor at the University of Miami, is assembling a team to research "the risks posed to people who inhale toxic aerosol particles released into the air." They plan to conduct that research on the Treasure Coast soon.